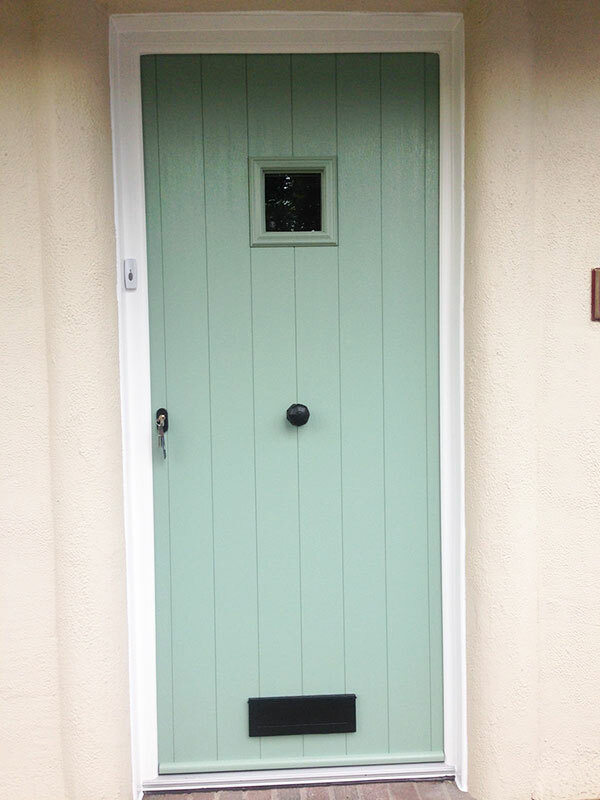 There are lots of different combinations of styles, colours and hardware options to customise your new front door. 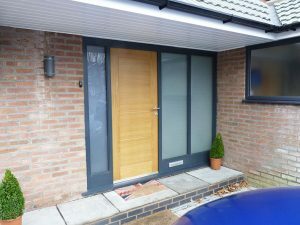 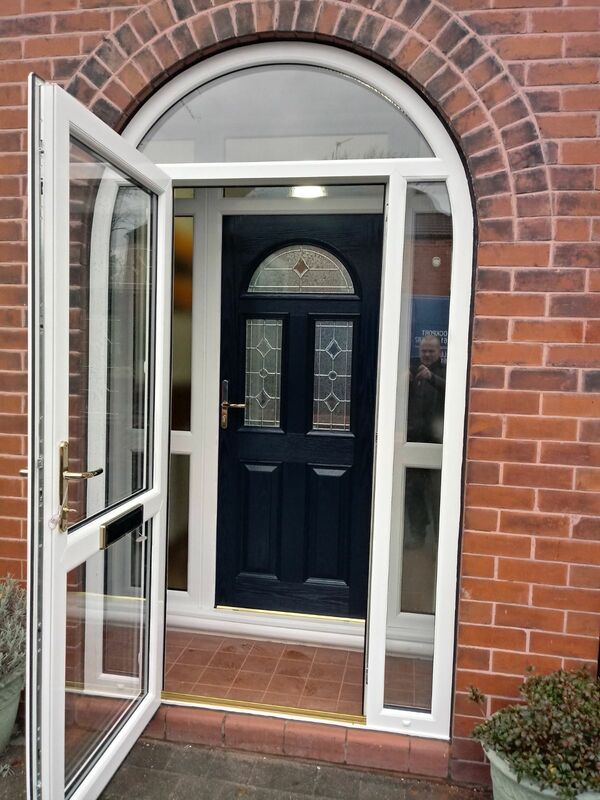 Nothing can brighten up a tired entrance way and improve the appearance of homes more than stylish new composite doors. 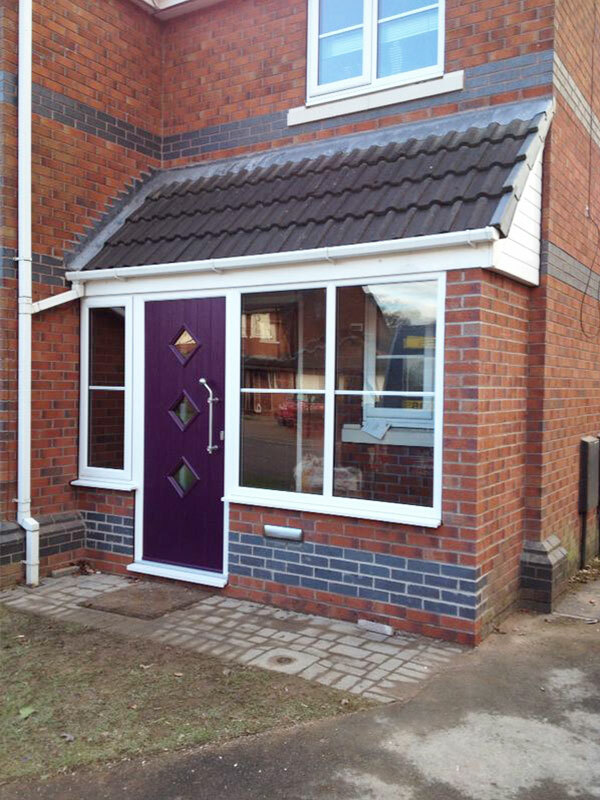 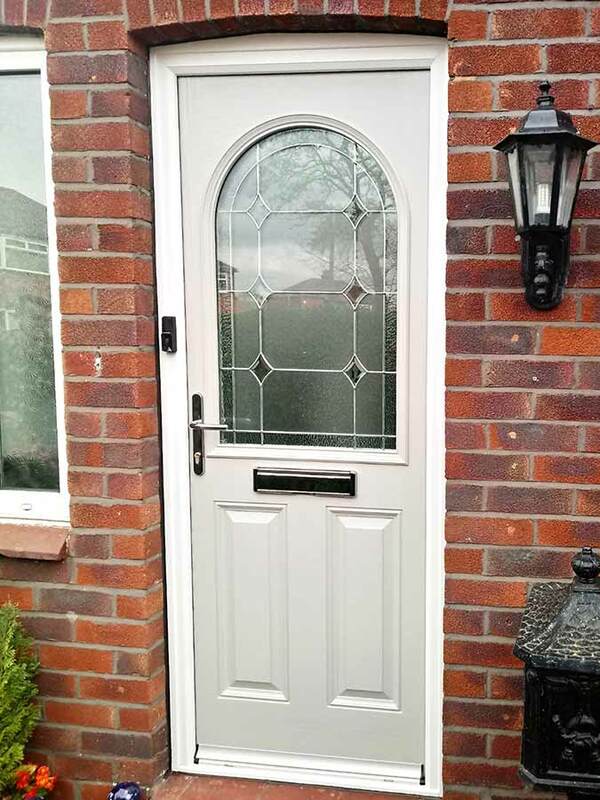 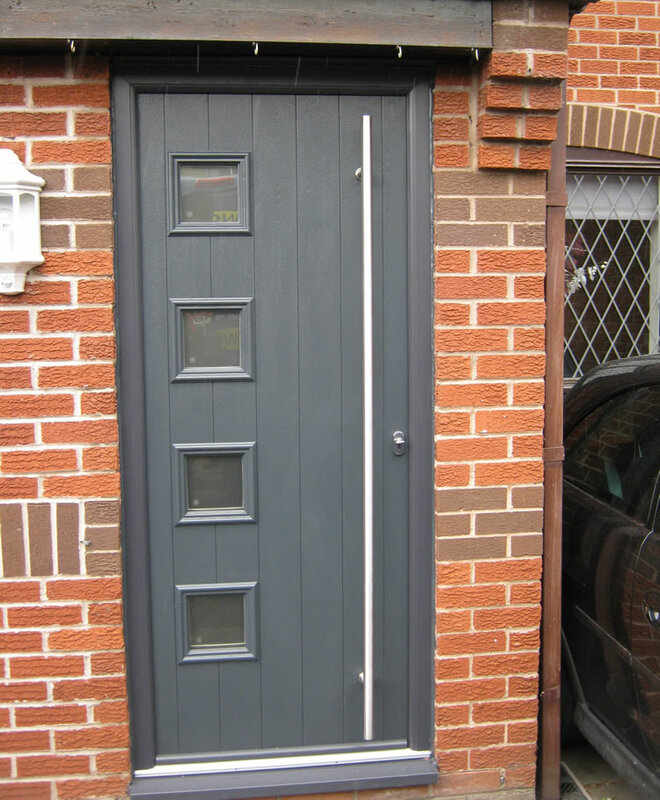 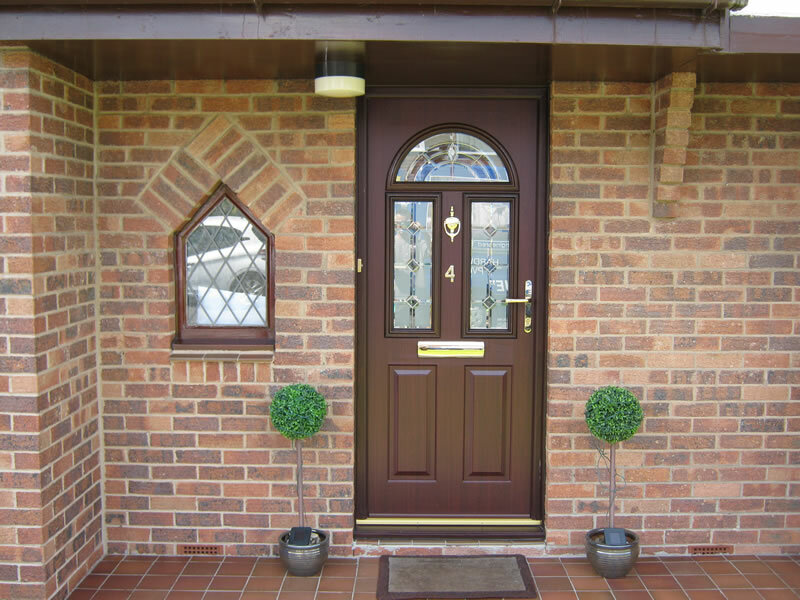 Our composite doors are very popular with homeowners when looking to upgrade their entrance. 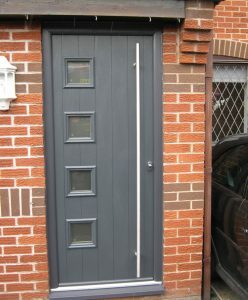 The unique solid timber core gives the door increased strength and durability. 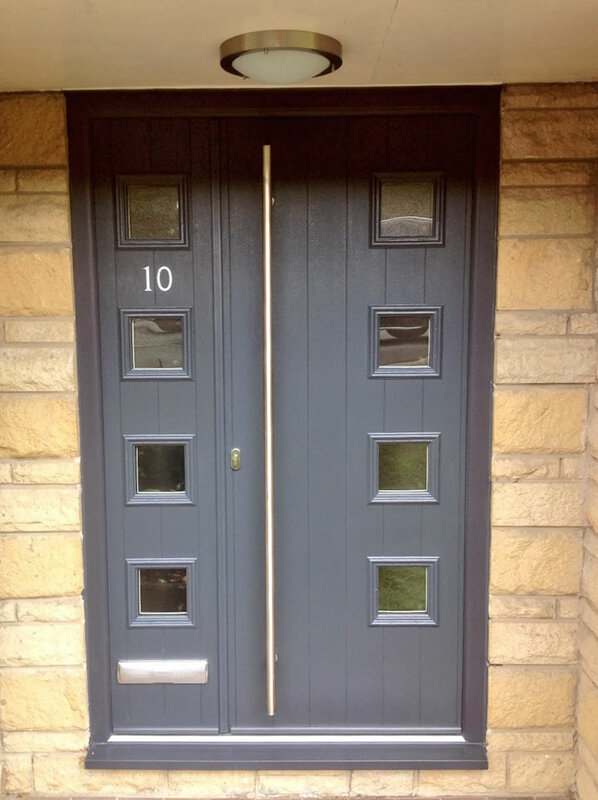 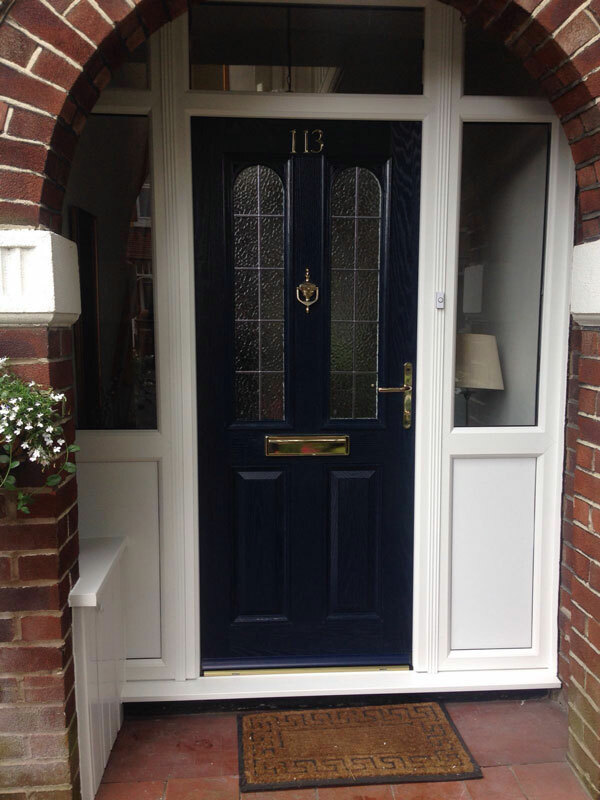 Our composite doors are 40mm deep making them 10% thicker than average composite doors. 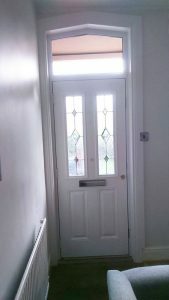 This makes them the best for home security and energy efficiency. Composite doors are fitted with advanced multi-point locking systems. They will keep your home warm and safe, saving you money on reduced energy bills and lower insurance premiums. 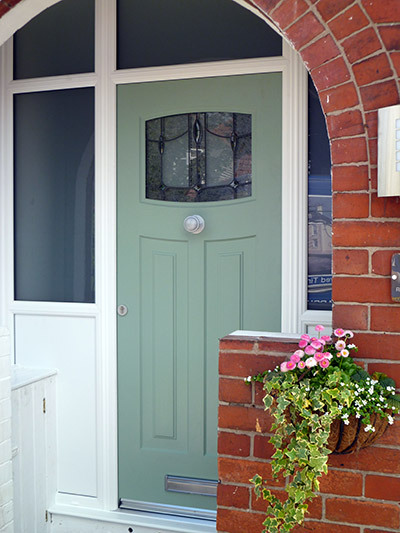 There are lots of different combinations of styles, colours, and hardware options to customise your new front door. No matter what your taste and style of property, we’re sure to have the perfect composite door for you. 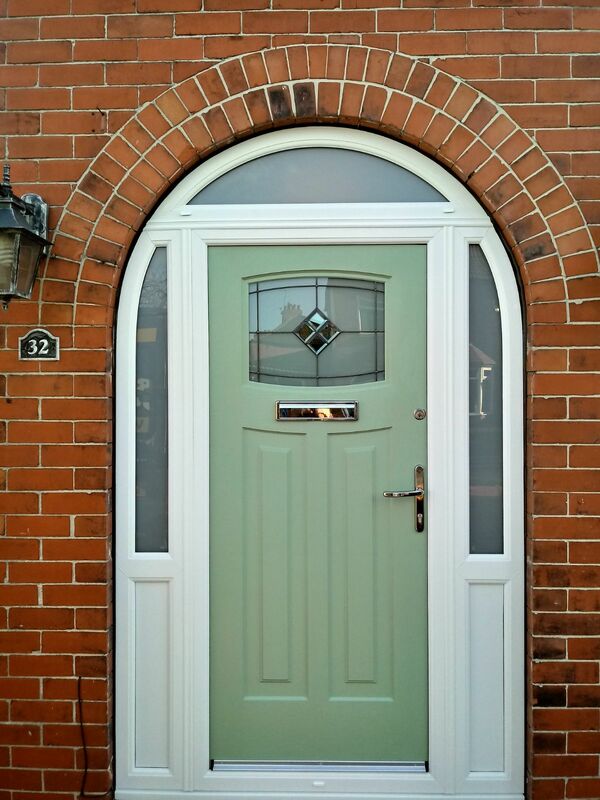 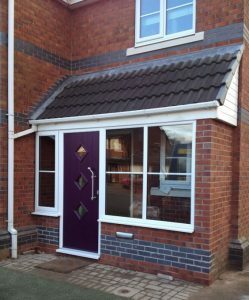 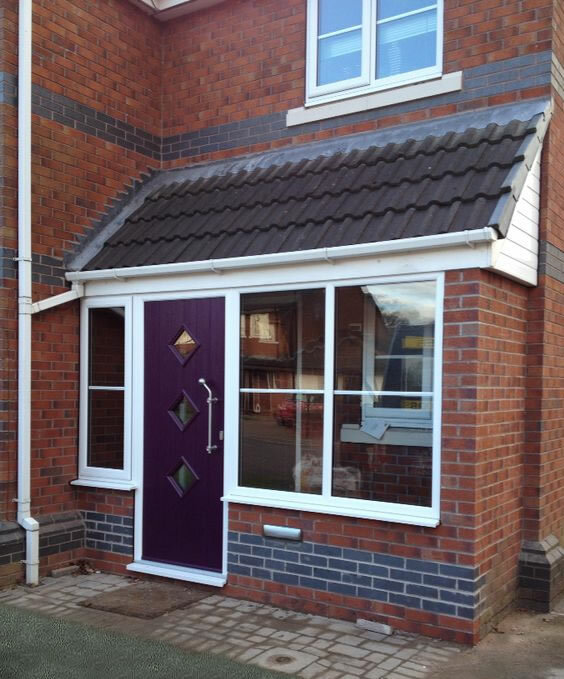 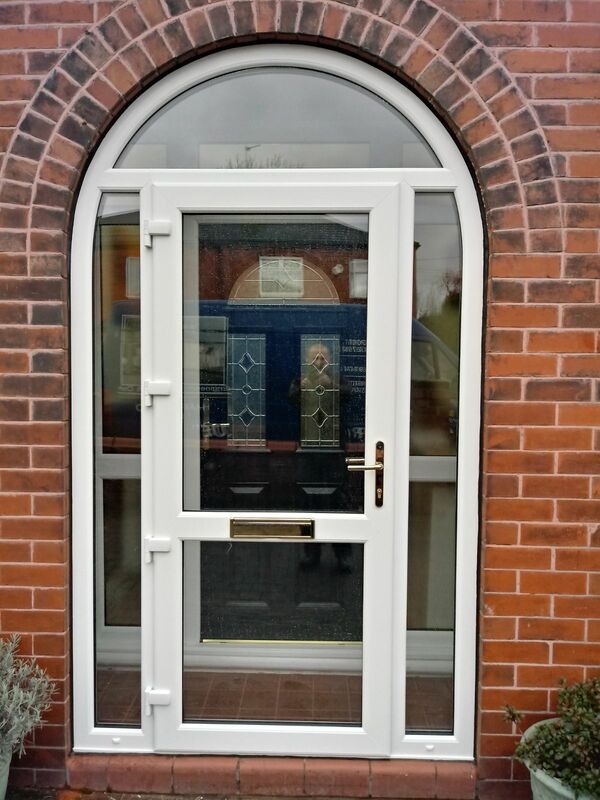 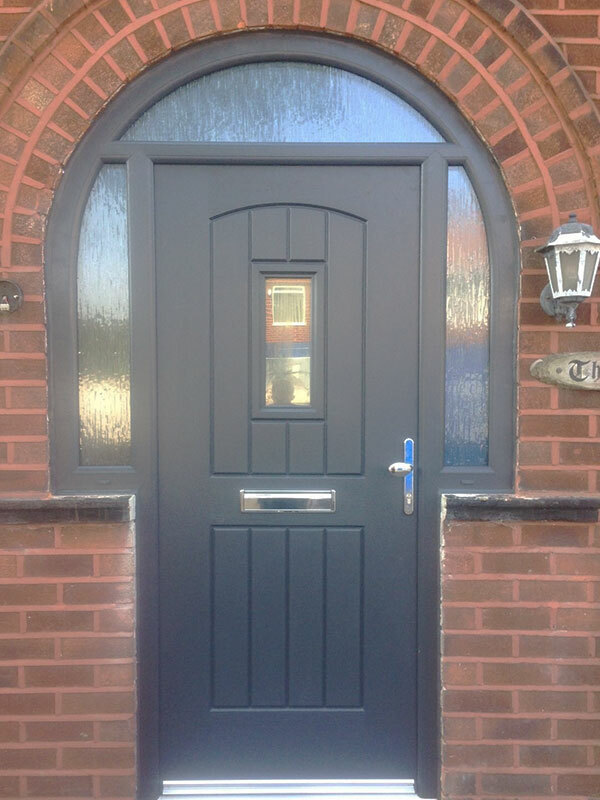 Our composite doors are available in a range of styles to suit both traditional and more modern properties. 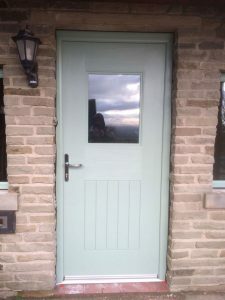 The Flint Cottage range and stable door styles look great in country homes while the Stafford and Nottingham ranges go well in period homes and can incorporate impressive glass designs. The glass panels are an integral part of the doors’ design and are both energy efficient and extremely secure. 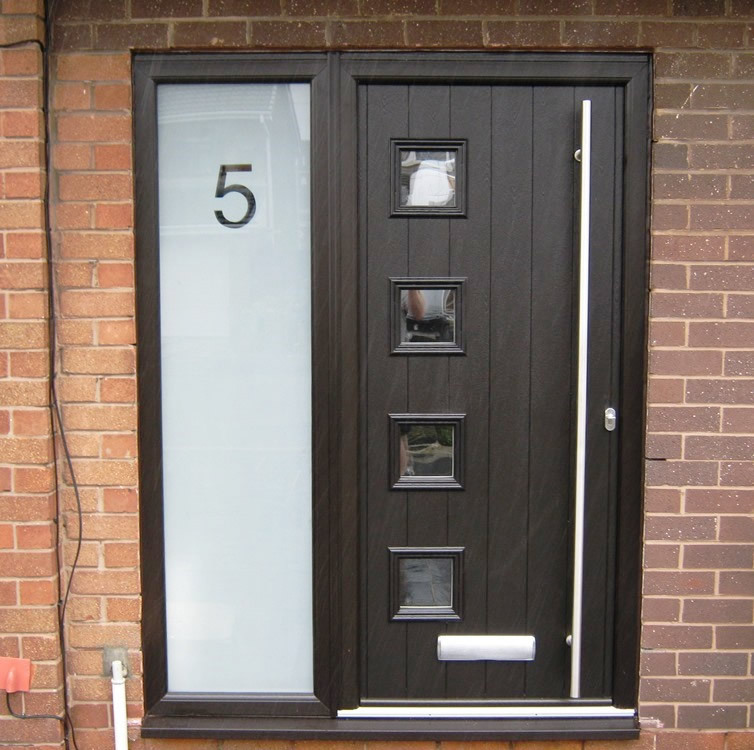 They are available in a range of obscured glazing styles to suit all styles of property. 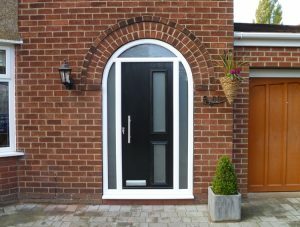 For something ultra-modern, we suggest the Italia collection which is inspired by the Italian’s love of design and style. With a new composite door from Reddish Joinery your home will stand out from your neighbours with brightness and vivacity. 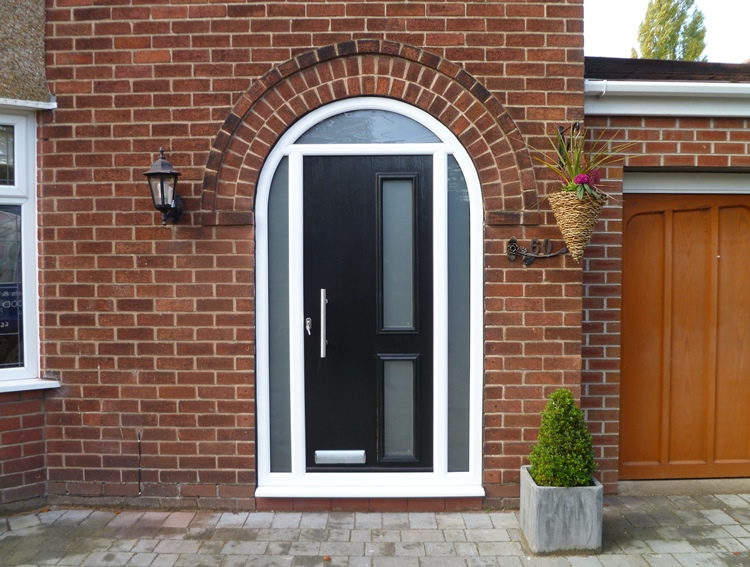 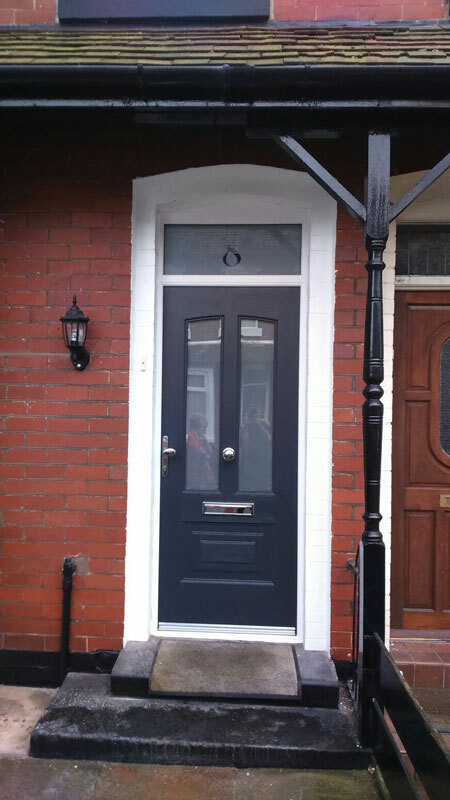 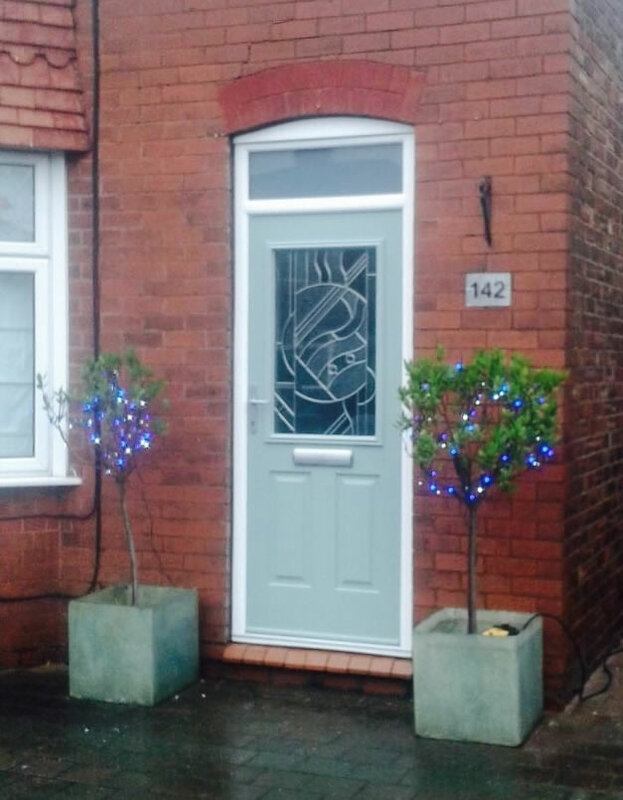 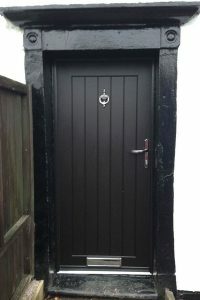 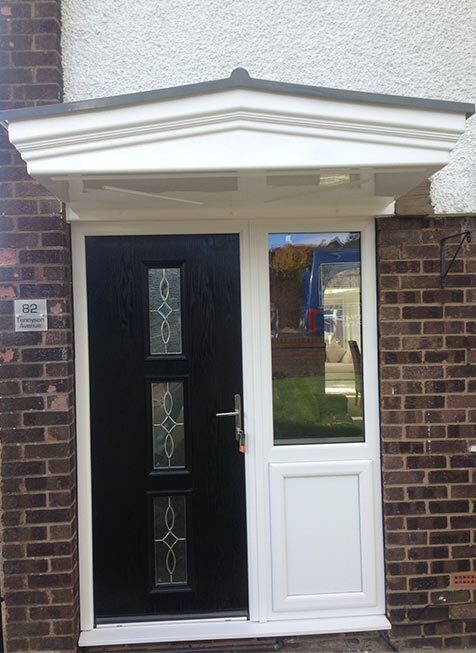 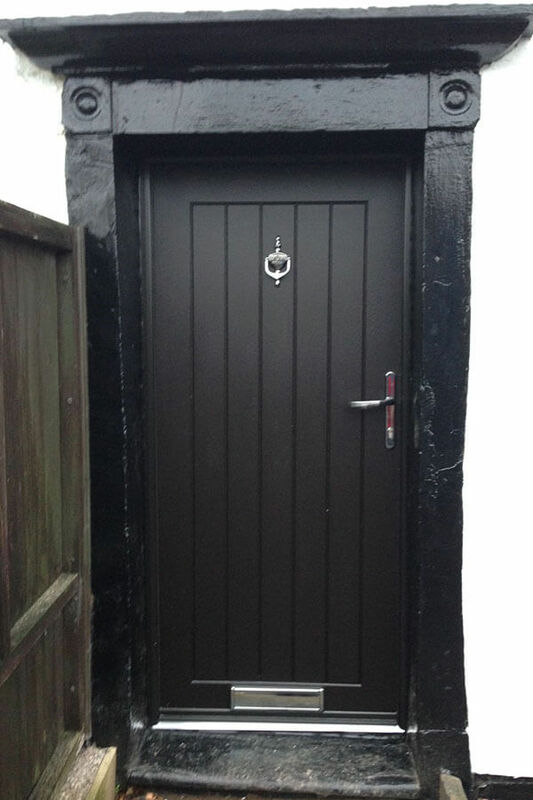 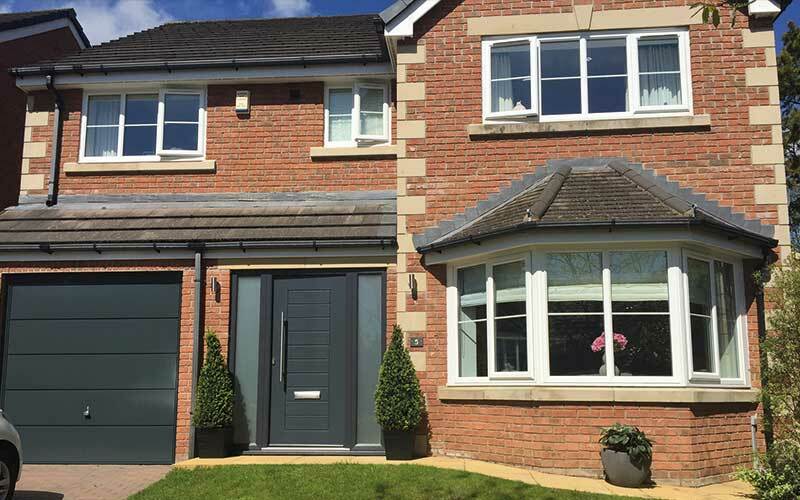 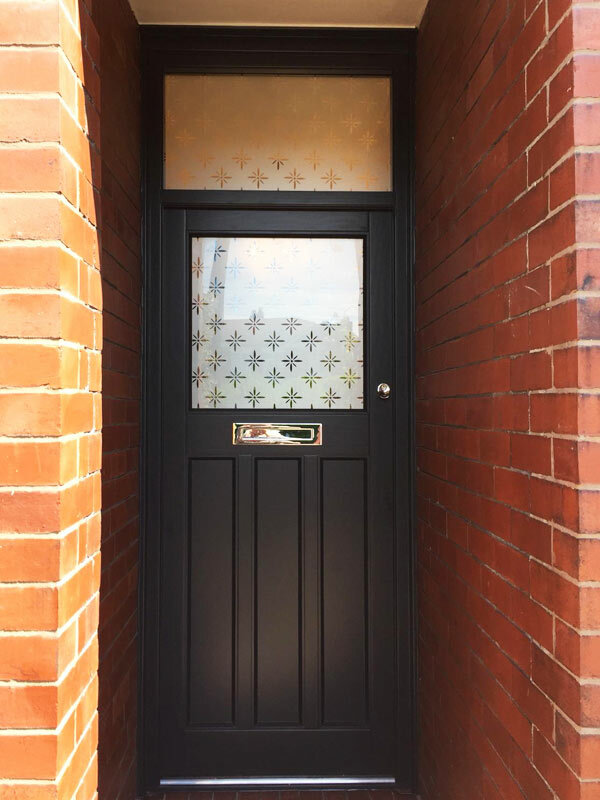 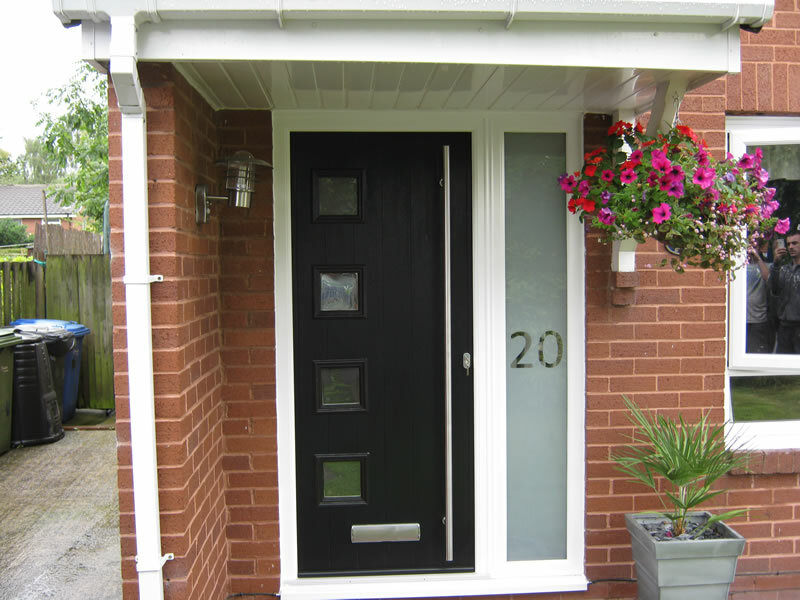 Dual colour to match internal decor and external surroundings – are you looking for a black composite front door? 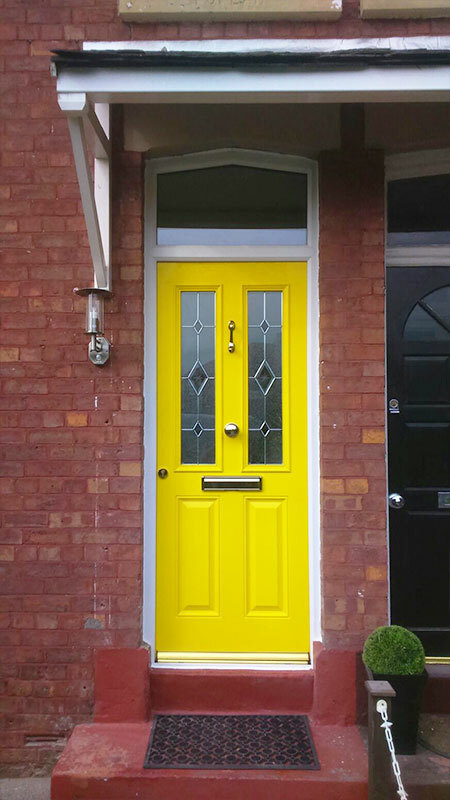 We offer 256 colour combinations including dual-colour options. 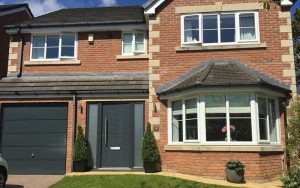 These range from contemporary colours such as Black, Aubergine and Red to more subtle, luxurious shades like French Grey, Cream, and Duck Egg Blue. 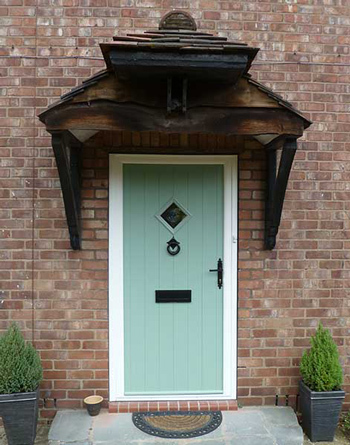 Frames can be made to match these colours, or you could make a statement by choosing a contrasting colour. 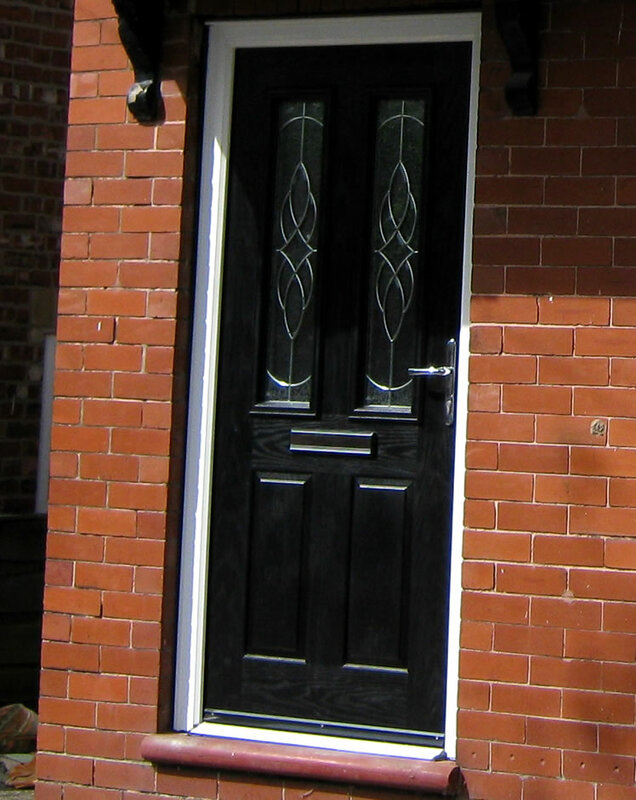 Our composite doors are strong, secure, durable, and aesthetically attractive. 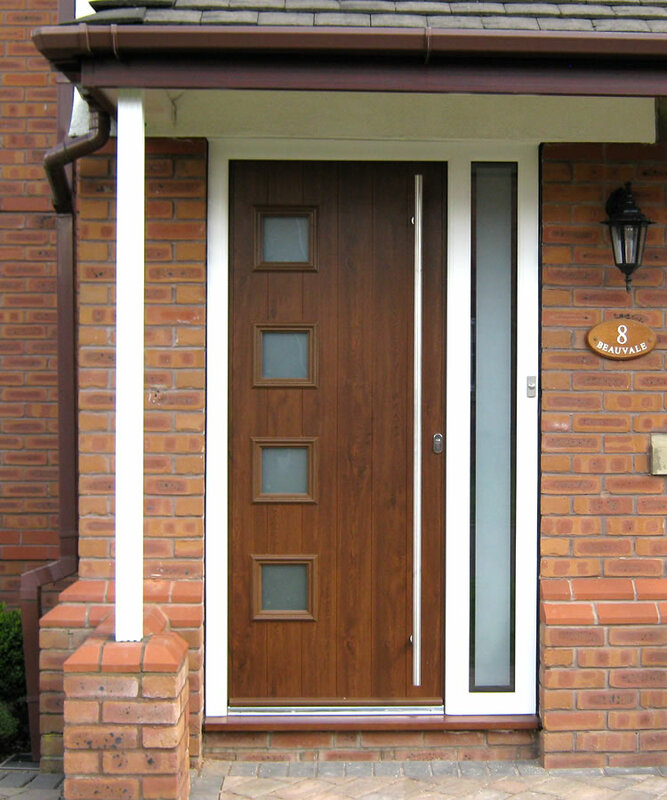 With an embossed wood grain finish, they provide a traditional look with all the benefits of modern technology. 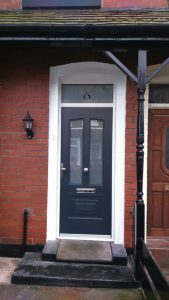 Depending on the style of door you go for there are lots of hardware options to choose from. 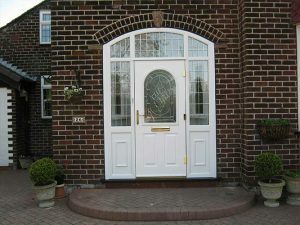 These include lion knockers, urn knockers, spyholes, letter plates, pull knobs and door guards. 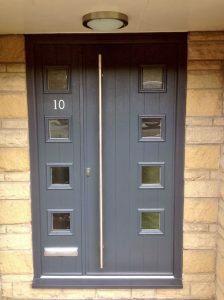 They are available in different finishes including chrome and gold to complement the colour of the door. For more traditional styles, our range of pewter and black ironmongery is the perfect addition. 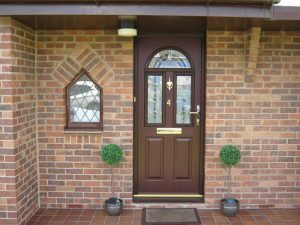 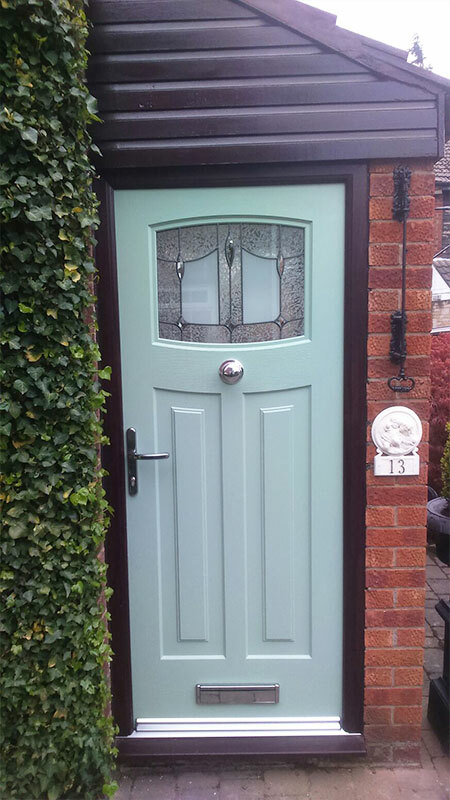 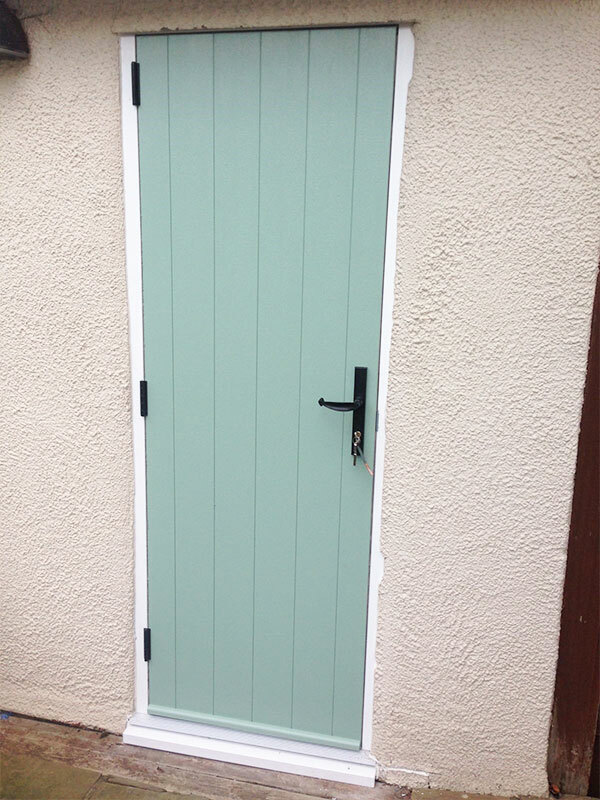 Composite doors are becoming increasingly popular in the UK market. 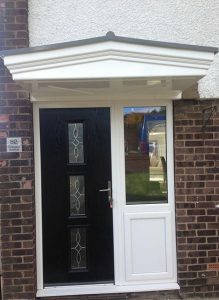 They provide quality and beauty to all styles of home and are guaranteed to add value to your property. 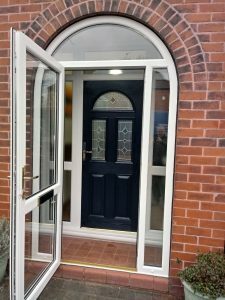 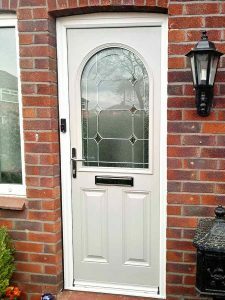 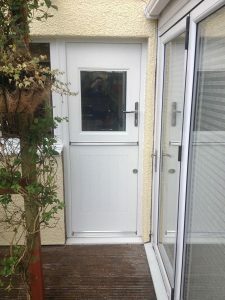 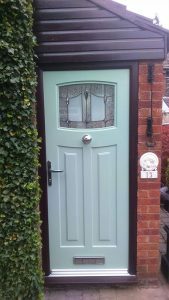 How much will a composite door cost? 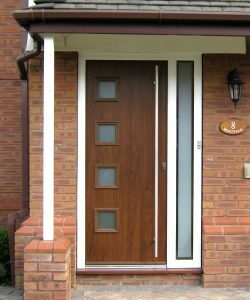 There is no set price for a composite door, however its price will vary in accordance with a number of factors. 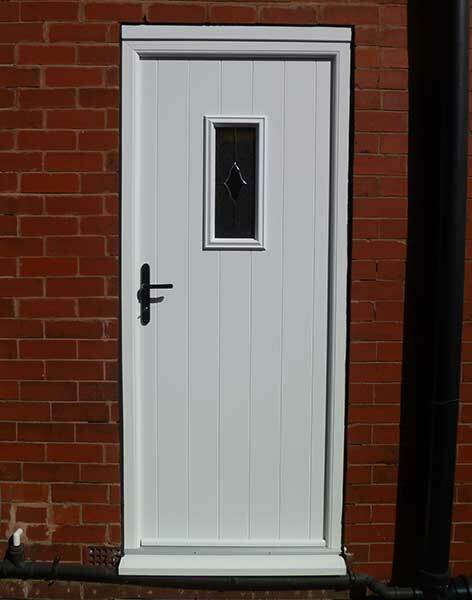 Factors that affect its price include door furniture, any security extras, its size, style and colour. 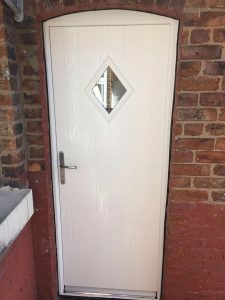 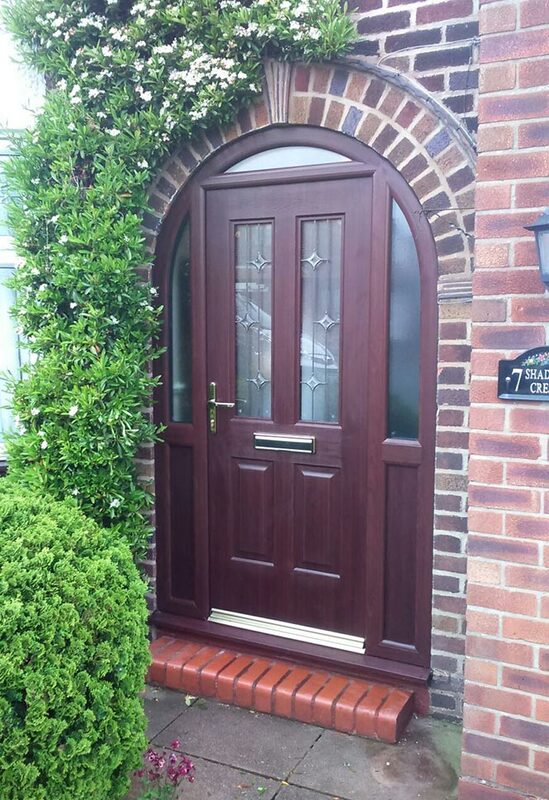 If you have a set idea for your composite door’s design, colour and features, please feel free to get in touch with the Reddish Joinery and we will provide you with a quote. 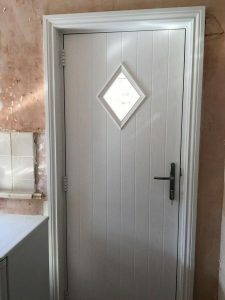 How long will a composite door last? 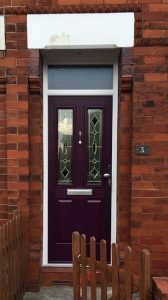 Like any entrance door, the length of time that a composite door will last will depend on how well it’s cared for and how much use it gets. The extent of weather exposure is also likely to have an effect on its lifespan. 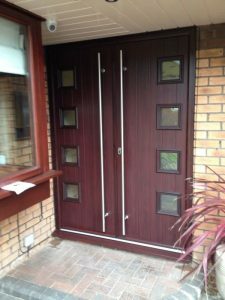 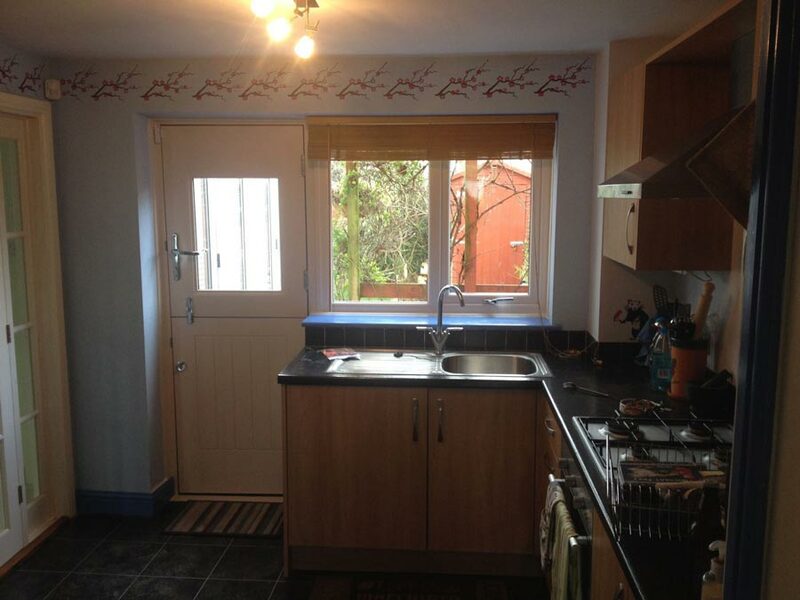 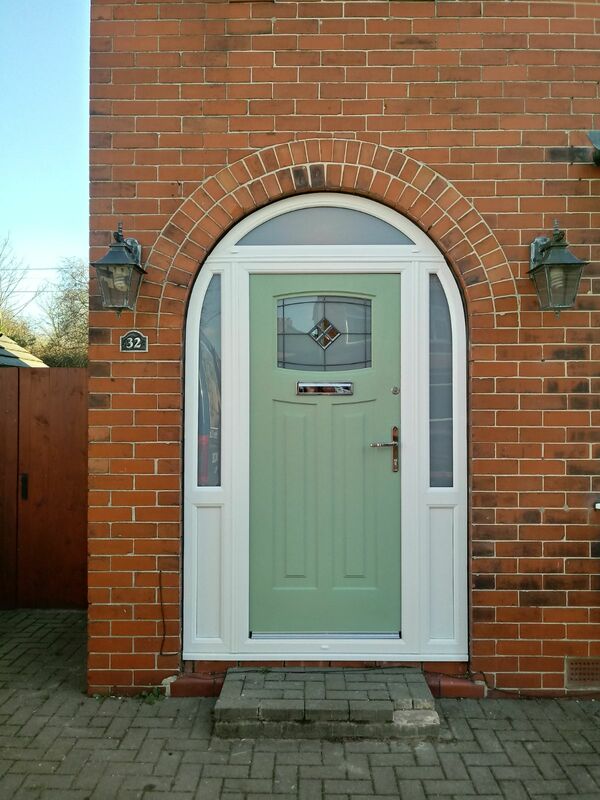 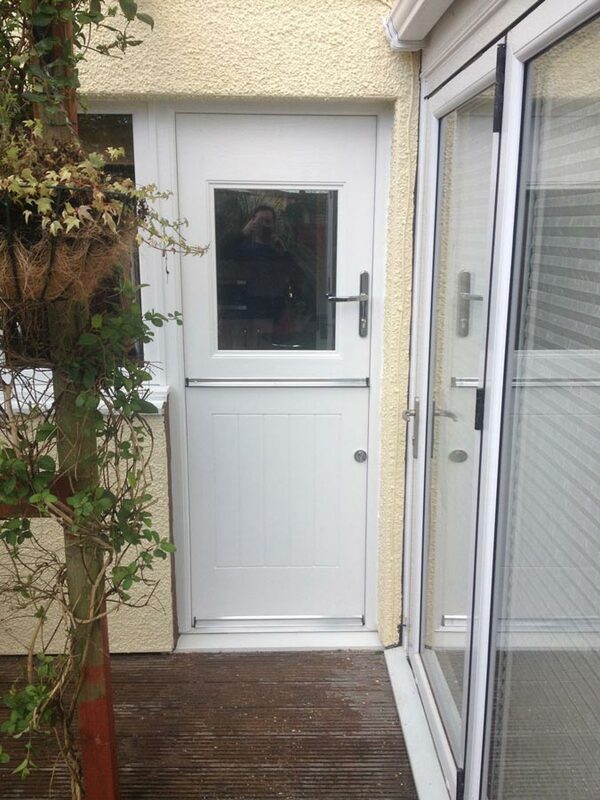 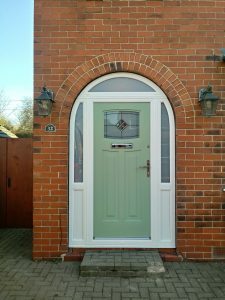 Generally, however, you can expect composite doors to last around 35 years, give or take. 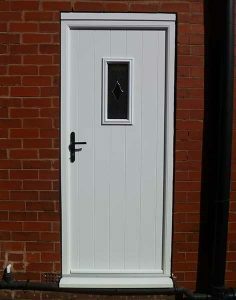 Ours are also guaranteed for 10 years so if anything goes wrong within that time, we’ll come out and rectify the issue. 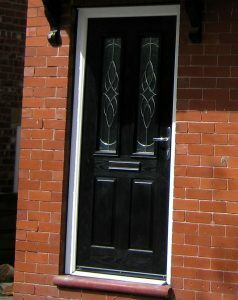 Composite doors from Reddish Joinery will not warp. 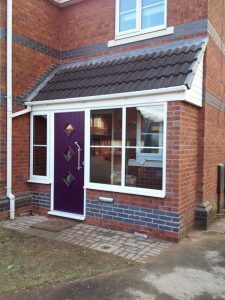 Their solid timber cores are fully enclosed within highly durable uPVC framing and two Glass Reinforced Plastic thermally treated skins. This prevents moisture from interfering with the wood, causing it to warp. 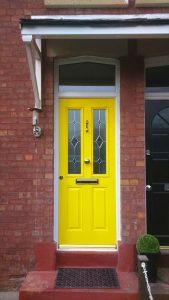 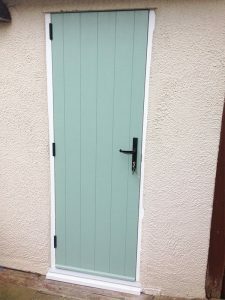 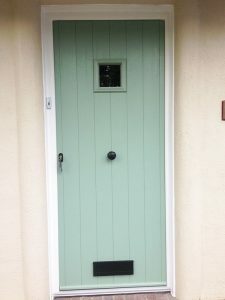 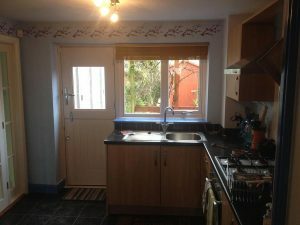 Can I paint a composite door? 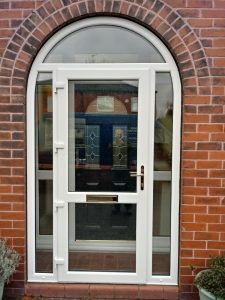 In theory, you can but we would not recommend it because they’ve not been designed in this way. 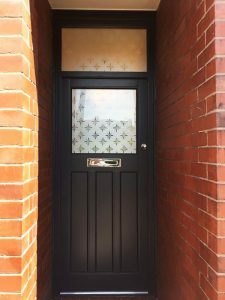 The colour that is applied to the skin of our composite doors is not just a coating; the colour runs throughout the whole of the skin. 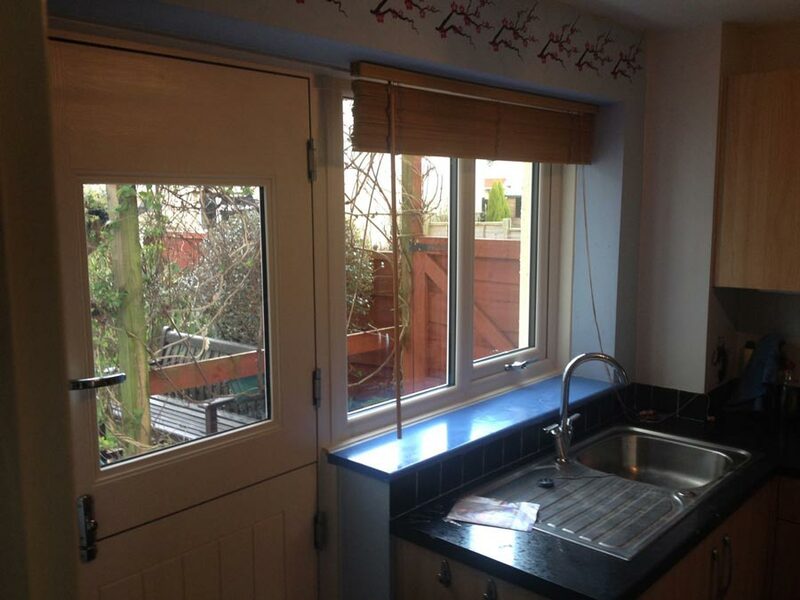 This ensures they’re able to retain their vibrancy year after year whilst making them easy to keep clean. 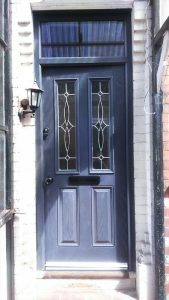 What size is a composite door? The size of a composite door varies on a project by project basis. 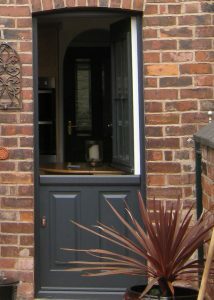 Here at Reddish Joinery, they’re made to measure. We either use the measurements you provide us with or take them ourselves, before a composite door is made to those exact size specifications.